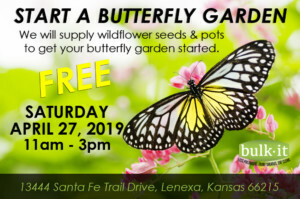 This is the first FREE EVENT we will hold quarterly called the “Human Kind Connection”. Learn about the importance of kindness to yourself and to others. Meet locals, grow and connect! Our first FREE event will be August 30th, 2018 from 6:30-7:30pm. The focus will be Meditation. 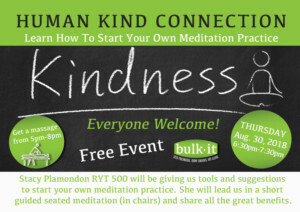 Stacy Plamondon RYT 500 will be giving us tools and suggestions to start your own meditation practice. She will lead us in a short guided seated meditation (in chairs) and share all the great benefits.